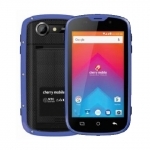 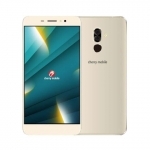 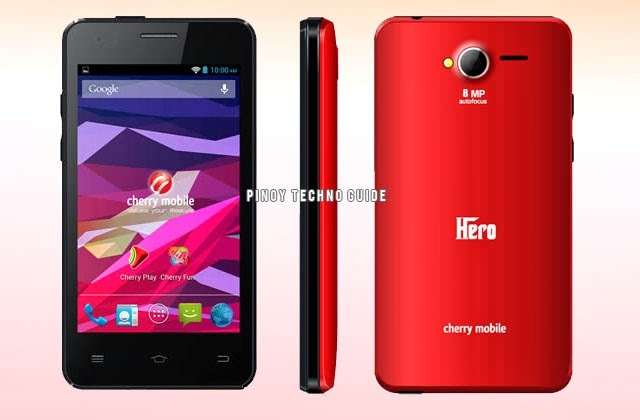 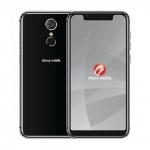 Based on the 12 Cherrys of Christmas poster, Cherry Mobile Hero has an SRP of Php5,499. 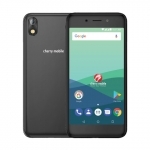 It is supposed to come with a free power bank too. 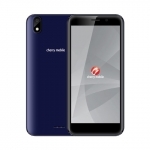 But based on the experiences of a lot of Cherry Mobile customers, many did not get this freebie.